Find Your International Child Adoption Help Here! 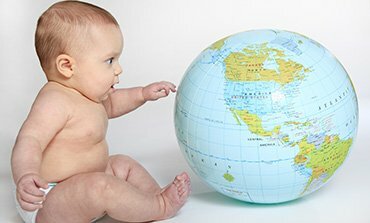 A general overview of international adoption will help you in understanding the basics of how the international child adoption process works, what you will need to accomplish in order to bring your adopted child to the USA, and then we try to answer the questions you may be most likely to ask. 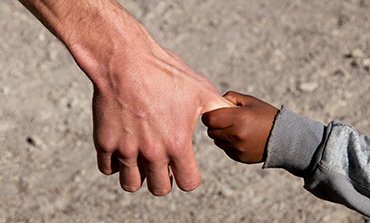 We created this site to help those of you who would like to offer a child a safe and loving home through the international child adoption process. We provide suggestions and information so that you can avoid potential problems. Choices include a domestic (U.S.) or international adoption. In these sections we explain the significant differences in wait times, costs and risks. 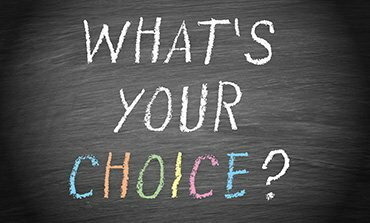 Other choices include whether to go with a private adoption using an adoption attorney or adoption facilitator (high risk) or to go through a state licensed child adoption agency (which may have a much lower risk). In this section we do our best to explain your options, how to make the best choices, how to avoid financial and emotional risks including losing your money or seeing your child only to find the process falls apart. We know one of your concerns may be the cost of adopting a child from another country. Here we provide you with information about government help and private organizations to assist with child adoption including financial assistance. These include a federal tax credit for child adoption, how to obtain an adoption taxpayer ID number, how to identify employer assistance and employer-provided adoption benefits, plus organizations and state agencies that can help. Finally we explain about some of the assistance programs that are available to those of you who decide to adopt a special needs child. 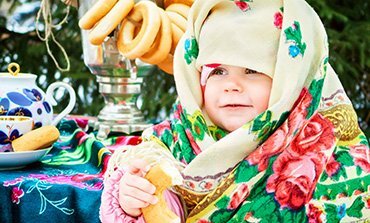 Here we provide you with some of the critical forms and documents you will need in adopting a child from another country. These include the USCIS I-600A and I-800A forms, passports, fingerprinting, and the authentication process. 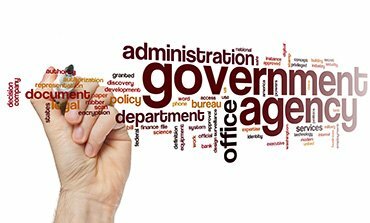 Government agencies can offer a great deal of help. 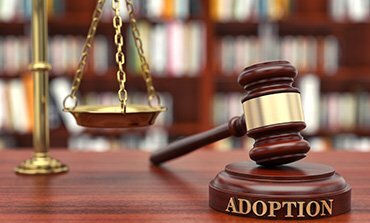 Your U.S. senators and representatives, even your governor, can assist in some instances where there is a snag or delay in the adoption process. Additionally, child welfare agencies, the State Department and other government agencies can be a great source of help. We include all the government agencies from A to Z. 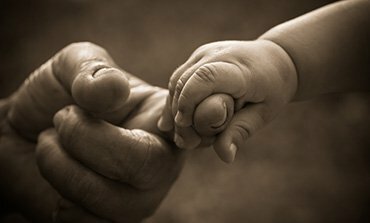 Every state has its own unique laws regarding child adoption. It's very easy to violate laws in some states without being aware of it; for example, laws that forbid advertising or financially assisting the birth mother or laws that prohibit you from moving the baby across state lines. Violating these laws can cost you many things including your ability to adopt a child. In this section of the website we list the laws of every state in the USA, plus the Hague Convention on Intercountry Adoption and the Intercountry Adoption Act (set the standards and processes for international adoption of a child). We also include the Child Citizenship Act (conveys citizenship automatically to some foreign born children), the Omnibus Budget Reconciliation Act (guarantees adopted children the same access to insurance as birth children), and the Family and Medical Leave Act (requires employers to allow up to 12 weeks of unpaid leave to adopt a child). 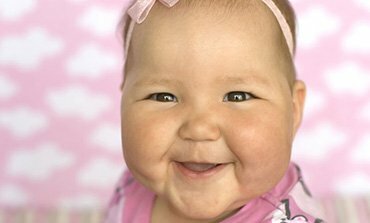 One of the issues of common concern to people looking to adopt a child from another country is the health of the child. 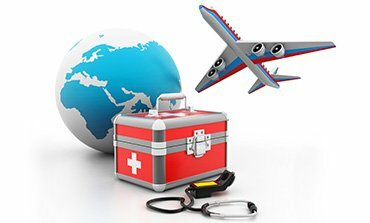 In this section of the website we provide information on health and disease issues including information on international health clinics that are familiar with health problems from foreign countries. We also want you to know that some health insurance companies may try to tell you that your child will not be covered. We explain here a federal law that states that adopted children are entitled to access to the same health care insurance as birth children. China Adoption provides you with an overview of a China adoption, information on who can adopt in China, the waiting time, the overall 4-step adoption process in China, the available children, china travel issues and concerns, the costs and fees, and other China information including maps and cultural information. 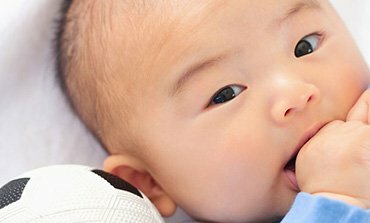 We also provide you with additional information on China adoption support groups and on the China Center of Adoption Affairs. Special note: As of September 12, 2008 the U.S. Department of State advises potential adoptive parents and adoption service providers not to initiate new adoptions from Guatemala. Accordingly, no U.S. adoption agency is currently assisting in a child adoption from Guatemala. Currently (June, 2017) a US citizen cannot adopt a child from Guatemala. 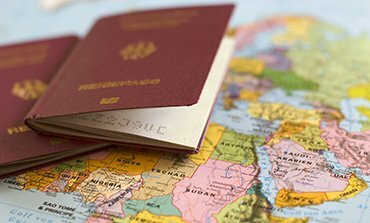 Adoption from other Countries provides you with information on adoption from a variety of other countries and provides a contact for the popular ICC Report on Intercountry Adoption. Post Adoption Issues offers information and resources on returning to U.S., it discusses some adoption emotional issues, issues concerning adoption and child development, the when and how of explaining adoption, special problems of adoption and schools, and parenting adolescents. Also provided is information about finding therapists who specialize in helping adopted children and their families and the concern of re-adopting in U.S.